What kind of cake are you? Jewish Care’s Bake Day launches! 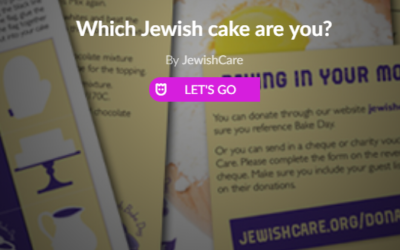 Find out if you're more of a cheesecake, rugelach or a honey cake - with Jewish Care's fun questionnaire ahead of its sixth annual Bake Day!